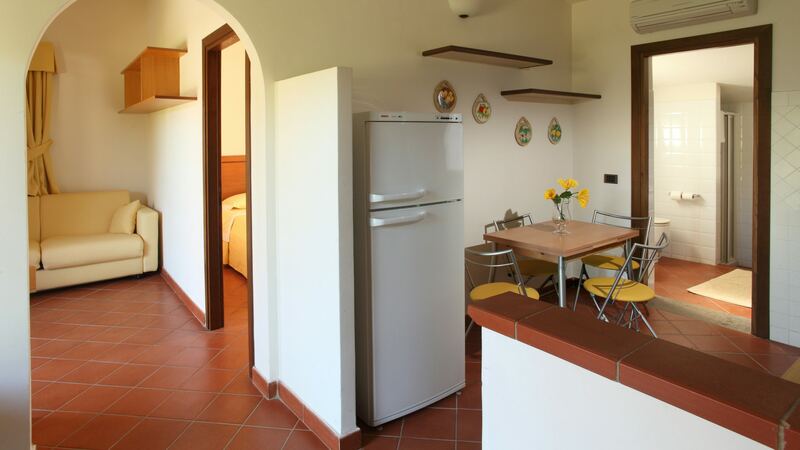 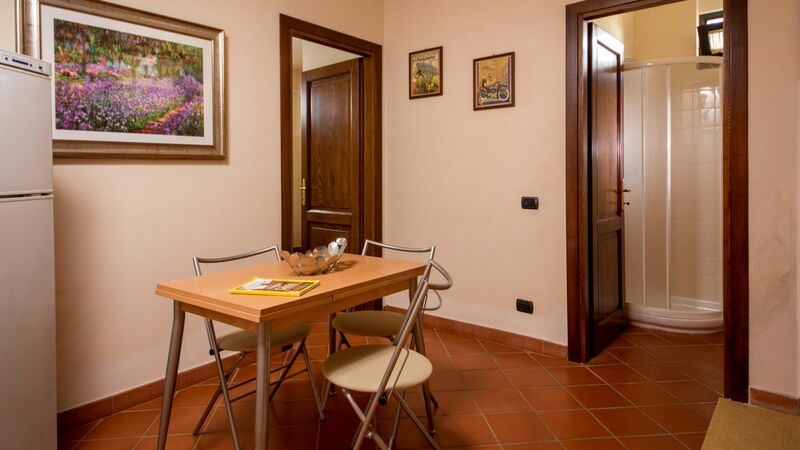 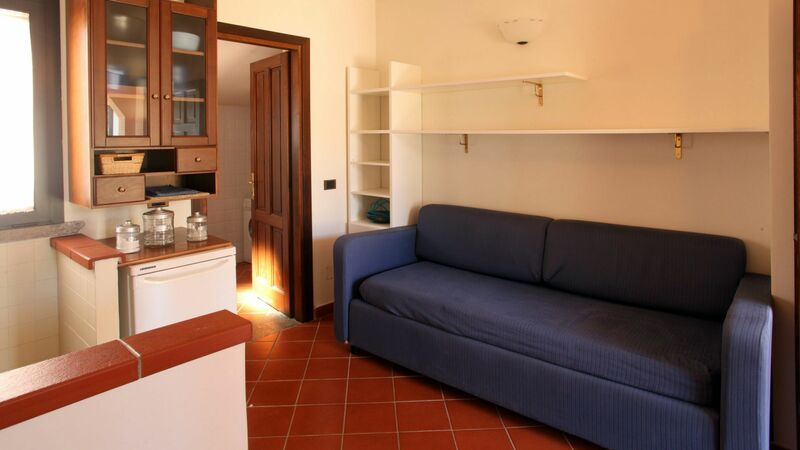 Villa Poggio Chiaro Apartments are the ideal solution for those who want maximum independence and autonomy. 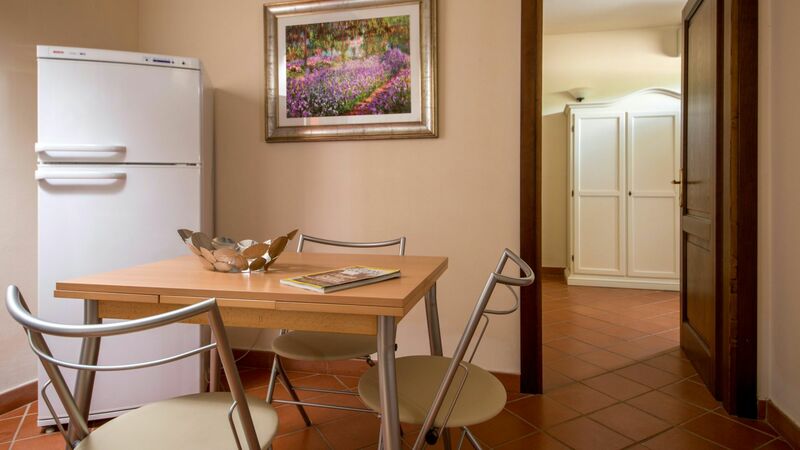 Located behind the main building and served by a separate entrance, the apartments will give you a holiday in total privacy and comfort. 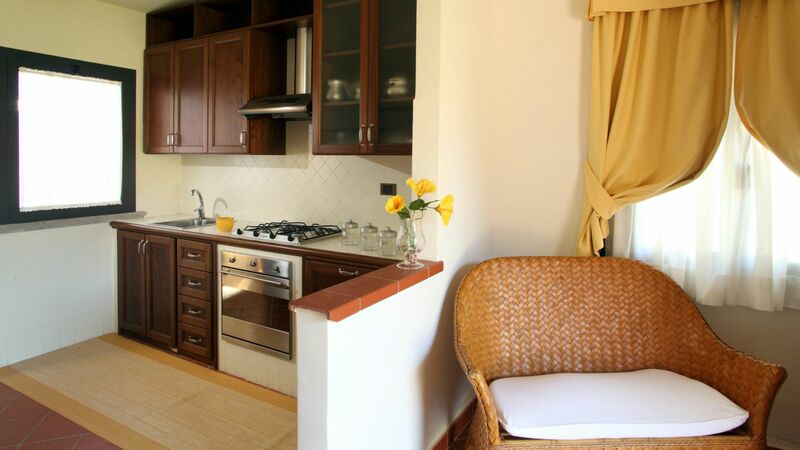 The fully equipped kitchen and spacious indoor and outdoor environments, make them the ideal choice for extended stays with your family in complete quiet and happiness.